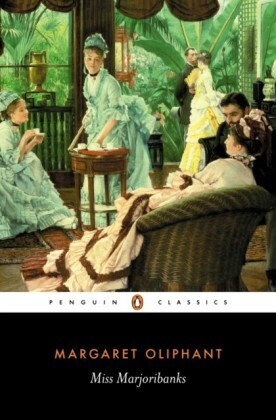 Love Jane Austen's Emma? 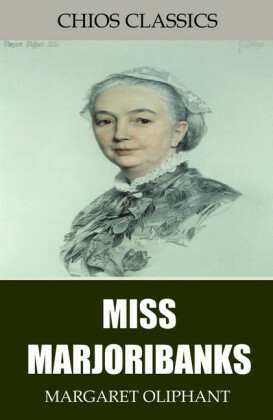 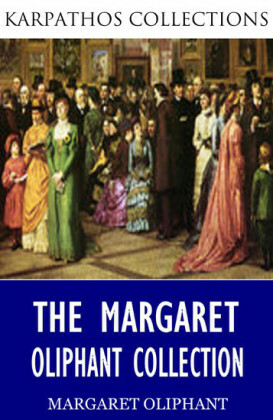 If so, you'll relish every page of Margaret Oliphant's Miss Marjoribanks. 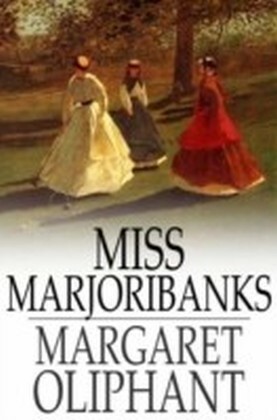 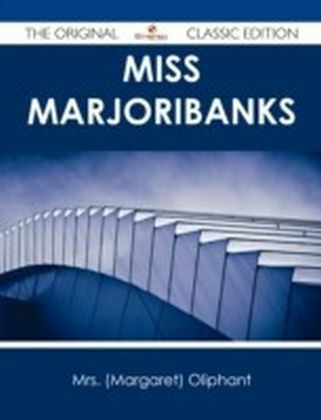 Part of the author's Carlingford Chronicles, this delightful novel follows the indomitable Lucilla Marjoribanks, who returns to her hometown to take care of her father. 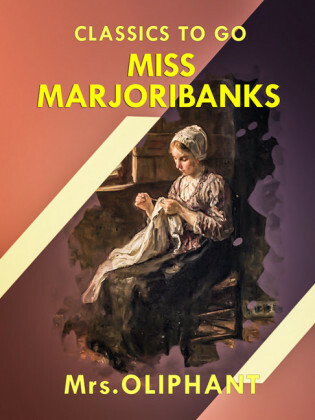 She inserts herself into the local social scene with her trademark abundance of confidence, but will her machinations and plans be well received by the townspeople?